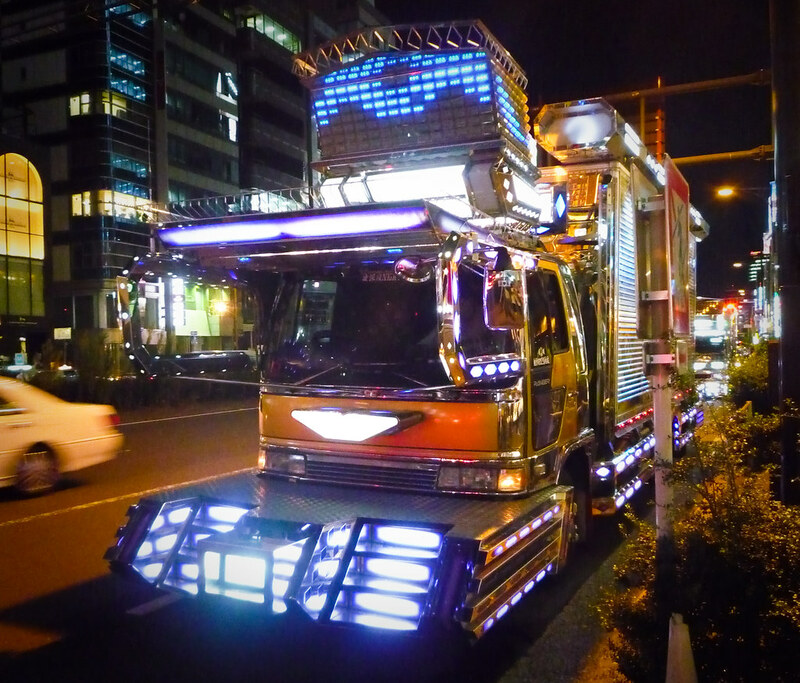 Dekotora trucks are so over the top, out the window, and into outer space. Cycling through all sorts of ridiculousness before circling back to really cool. Jeepney rigs, Jingle trucks, Columbian Chivas... customization without borders. Lil' history.